My friend Indican Sound helped me on my graduate film and I felt I owed him one for pulling out the stops at short notice. He released a new EP a few months later, ‘A Fine Time To Be’ and I decided to make a him a music video from royalty free footage. 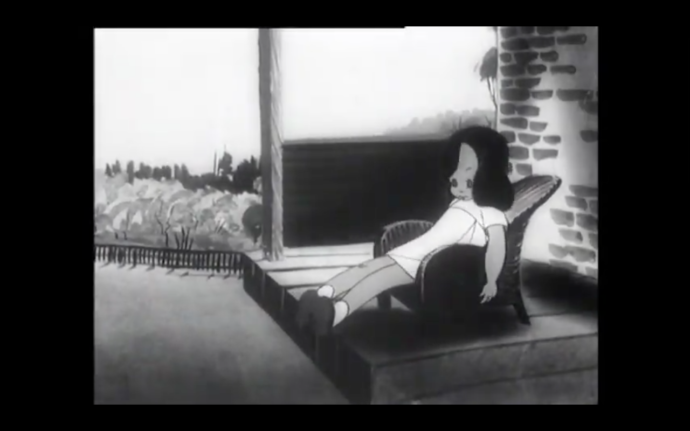 I choose royalty free because I wanted to use a vintage cartoon, similar to how Chinese Man used Betty Boop, for their song ‘I’ve Got That Tune’. The cartoon I found that seemed to fit the song most liked from the LP was, A Modern Guide To Health by Halas & Batchelor. 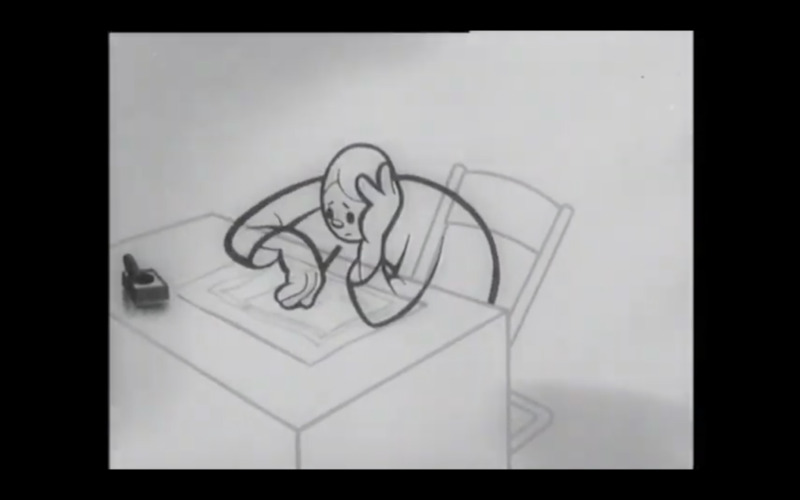 It was created for the NHS in 1946 as a Public Health Campaign Film. 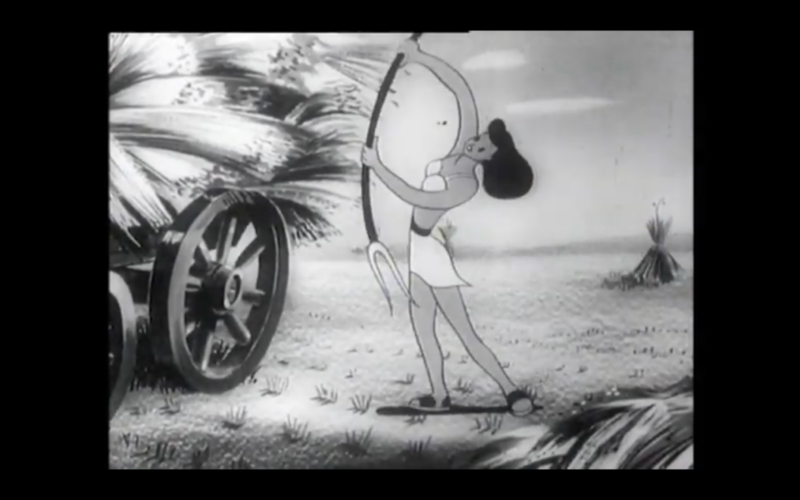 The story of the cartoon was that people need to get out and exercise more, the working situation at the time was office, or industrial based and they had their own health concerns. Not to dissimilar to today, with the rise of smart phone and screen based society, I felt this also juxtaposed the songs title of Don’t Move A Muscle. I tried to keep the narrative of the characters liner from dawn to dusk, showing the different ways they moved their muscles. I incorporated techniques such as cutting to the beat and also matched the actions of the character to sections of the instrumentation.